4. 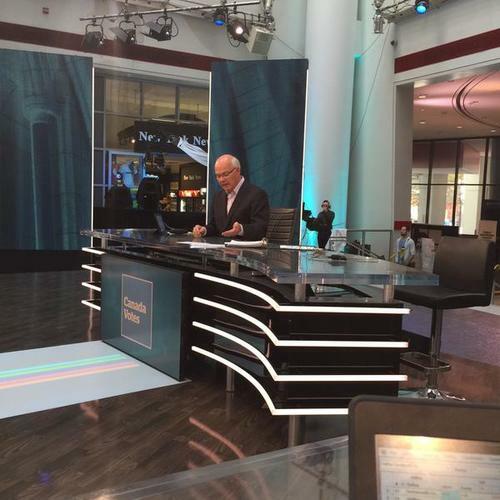 My view was that that was what I was paid to do as a columnist: give my honest opinion on issues of public interest. His Twitter essay continues to explain "the owners and managers of a newspaper have a perfect right to set the paper's editorial line as they wish." He went on to explain "so to preserve my reputation and to preserve my editorial freedom as a columnist, I felt it was necessary to resign the editorial position." Elections officers at your polling place are there to help. If you have any concerns, talk to them. It was a campaign that lasted so long it went through several distinct waves, each convulsion pushing and pulling voters in new directions. Soon, we won't have to lock eyes with the giant heads of party leaders as they zoom past us from the sides of buses. The endless chatter of people debating who should be included in the debates will cease. The shredders will have shredded anything that couldn't be deleted or redacted just in case someone else gets the keys to the kingdom. Making fun of someone to their face is a revealing thing. The way someone either takes a joke or is taken aback by it shows you how comfortable they are in their own skin. I just voted, but I had a "printing error" on my ballot, that's what it seemed like. Don't hesitate to get a second one. Literally was in and out of poll in less than 90 seconds. No issues. 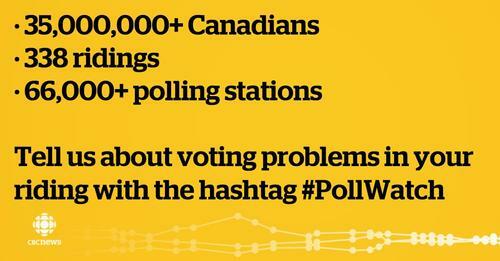 #PollWatch #ottawacentre poll 113. 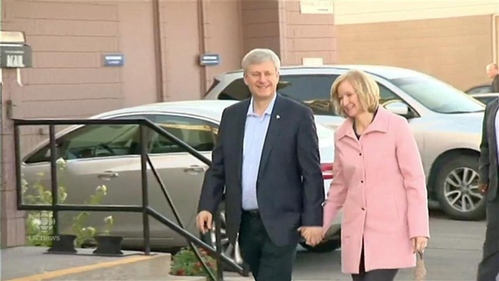 Conservative leader Stephen Harper and his wife Laureen arrive to cast their ballots in the federal election in Calgary. 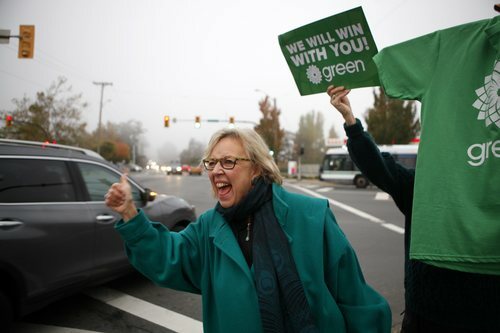 Green Party leader Elizabeth May started election day by greeting drivers in the Saanich area with supporters. Find your riding using this interactive map. 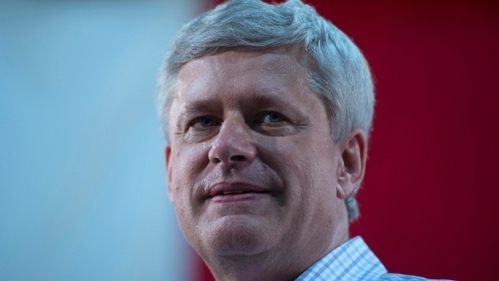 From statesman to travelling salesman, here's a look at Stephen Harper's run as Conservative Party Leader during the longest election campaign in modern Canadian history. 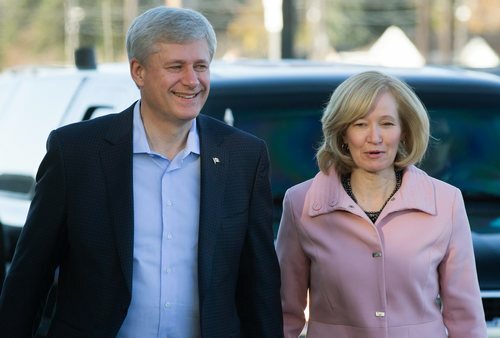 After 13 years as a party leader, Harper clearly knows a thing or two about the campaign trail. All that time in office has helped develop rigorous message discipline and a self-confidence that seldom allows him to become rattled. 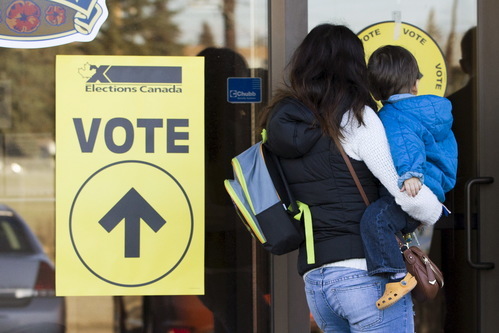 A woman holding a child enters a polling station in Calgary. 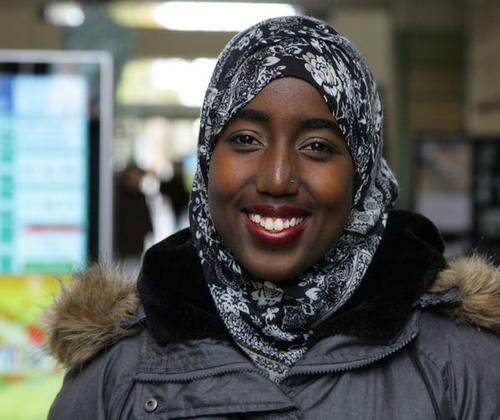 After an exhaustive 78-day campaign that saw the main federal party leaders try to woo voters with sharply contrasting visions for the country's future, election day has finally arrived and polling places have opened their doors. 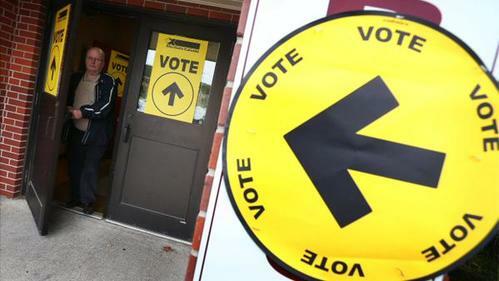 Polling stations across the country are now open, and some of the 26.4 million eligible electors in Canada have begun arriving to cast their ballots in an election that is expected to have a high turnout. Already, however, people attempting to vote have reported a number of problems across the country. 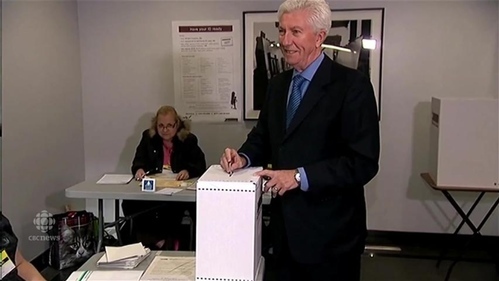 For example, some polling stations in Toronto, Ottawa and Winnipeg opened considerably later than expected, primarily due to under-staffing or a lack of the necessary paperwork, like a list of registered voters in a particular riding. 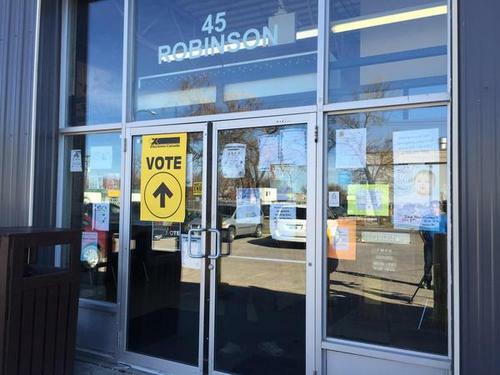 Some Winnipeg voters were turned away from casting their ballots on Monday morning. 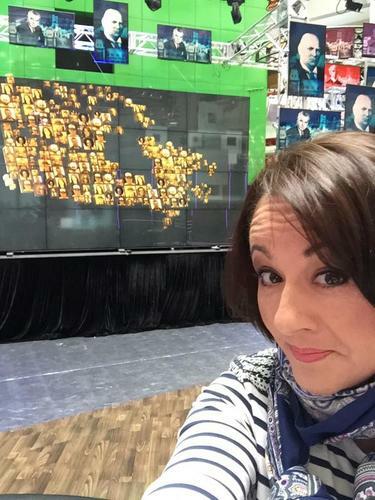 One person stopped by CBC Winnipeg to say that at the University of Winnipeg's Duckworth Centre polling station, voters were being told to come back later. After its opening was delayed by 75 minutes due to a lack of staff, the station, in the Winnipeg Centre riding, opened around 9:45 am. 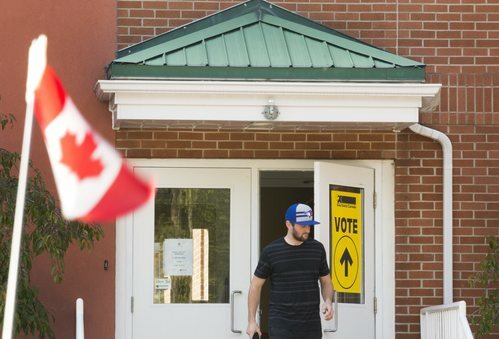 Some polling stations in the hotly contested riding of Winnipeg Centre opened an hour late because more than a dozen Elections Canada workers cancelled at the last minute, Canadian Press reports. 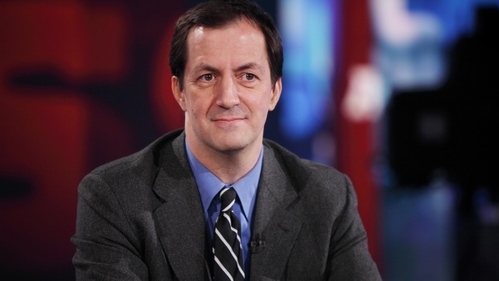 Andrew Coyne used Twitter on Monday to announce that he has resigned as editor of editorials and comment for the National Post, but would continue as a columnist with the paper. He said his decision was made in response to a decision by the Post not to run one of Coyne's columns leading up to the federal election. A small Canadian flag waves atop a car in the parking lot of a Canadian federal election polling station set up at Burlington East Presbyterian Church, in Burlington, Ont. #pollwatch Voted with my youngest daughter (her first chance to cast a ballot) at Maple Ridge Alliance Church. 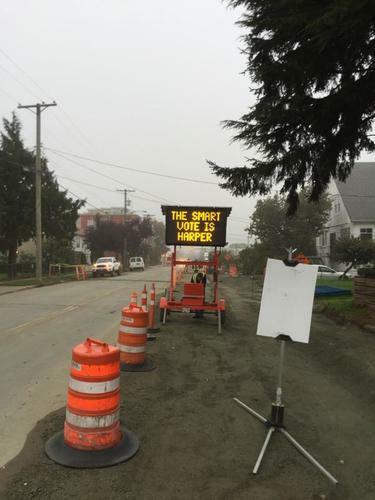 No wait, no hassles. 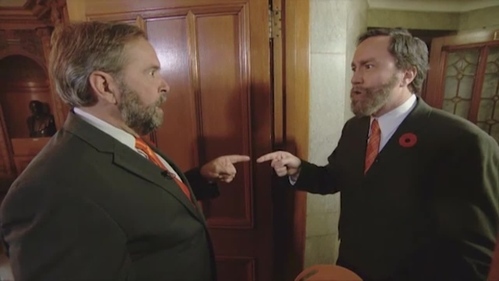 The results in the GTA will have a significant impact on which party forms the next government — and whether it's a majority. 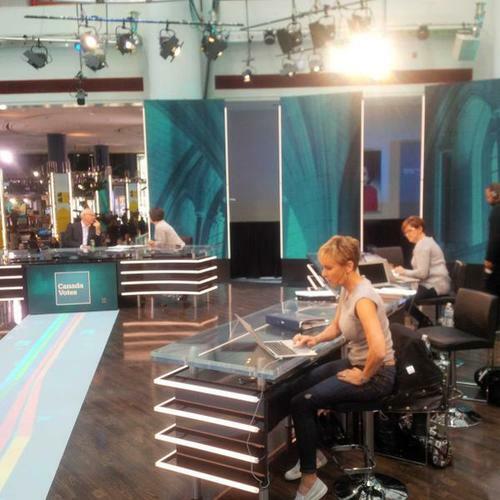 As the results come in tonight, here are five themes you should look for. 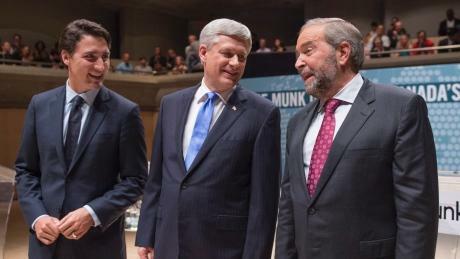 Leaders Stephen Harper, Tom Mulcair and Justin Trudeau joined Canadians across the country in casting ballots for the country's 42nd general election. 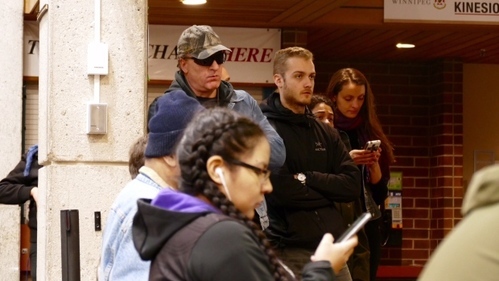 Long lineups are being reported at a number of polling stations around Metro Vancouver, the Canadian Press reports. 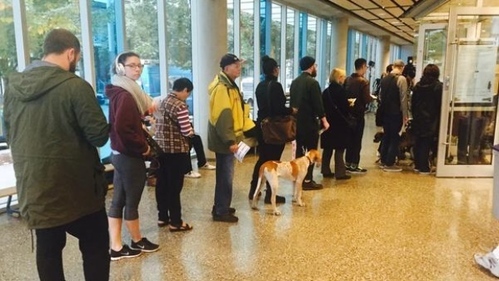 People started lining up at a polling station in Vancouver Centre an hour before voting actually began. My name was already crossed off the list as if I had voted. Computer generated list - how can it be wrong? 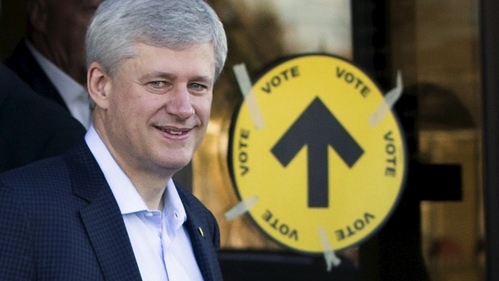 A Calgary couple is giving first-time voters the VIP treatment today. 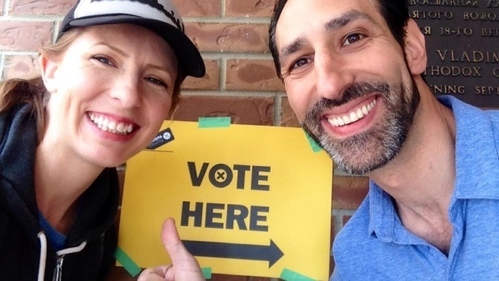 Leor Rotchild and Kate McKenzie will chauffeur at least three rookies to the polling stations in a four-door Car2Go and if there's a lineup upon arrival — they'll have snacks and trivia ready to pass the time. When we go vote, it's a really fun experience. And if more people had that experience they would become life-long voters. 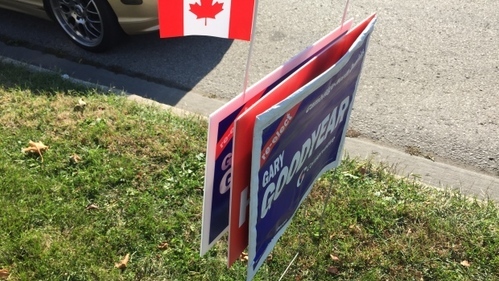 It's a last-minute sign war in Cambridge, Ont., as Gary Goodyear's re-election campaign team is being accused of obscuring Liberal campaign signs in the final hours of the federal election campaign. Late Sunday night, Liberal "Stop Harper" lawn signs were blocked from view by Conservative signs for incumbent Member of Parliament Gary Goodyear. I know that many people feel like their vote may not count, or they won't vote because it won't make a difference. It does make a difference. 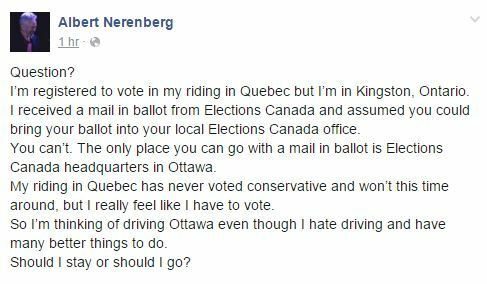 Albert Nerenberg is registered to vote in a Quebec riding but lives in Kingston, Ont., he told CBC's All in a Day radio show. 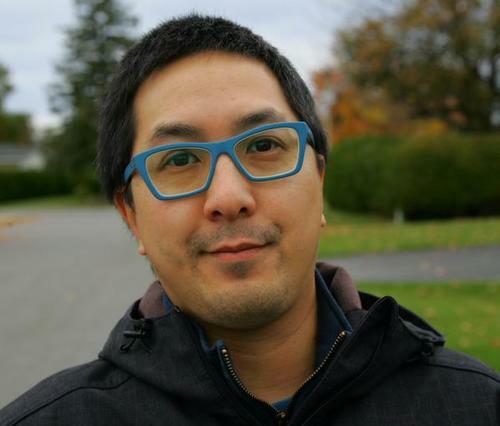 He assumed he could drop off his mail-in ballot at a local Elections Canada office, but was told he could not. 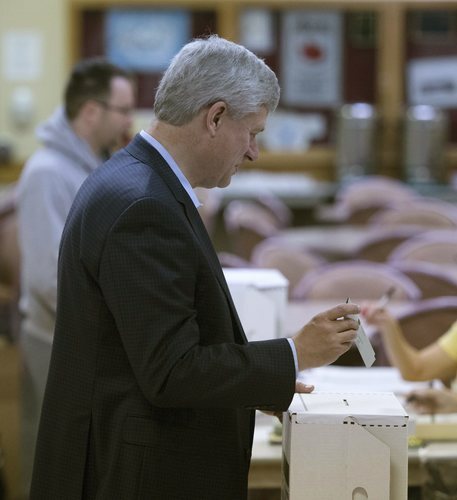 Now, he's thinking of driving to Ottawa to drop off his ballot. 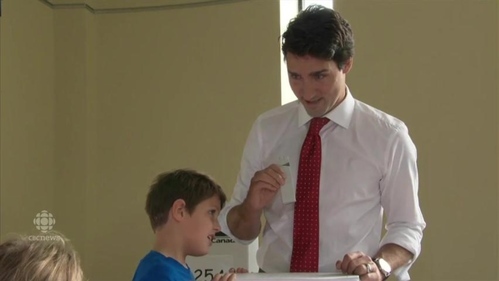 The Elections Canada site instructs people who are "voting by special ballot outside the electoral district of his or her ordinary residence, ensure that the completed ballot arrives at Elections Canada in Ottawa no later than 6:00 p.m., Eastern Time, on polling day." 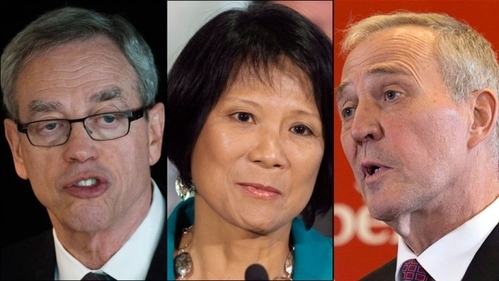 Early voters hit line-ups at Vancouver polling stations. Problems at the polls make some Winnipegers walk away. 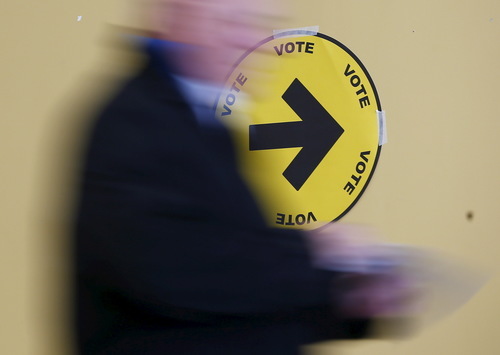 Some Hamilton voters complaining of 'slow workers,' incorrect ID requirements. 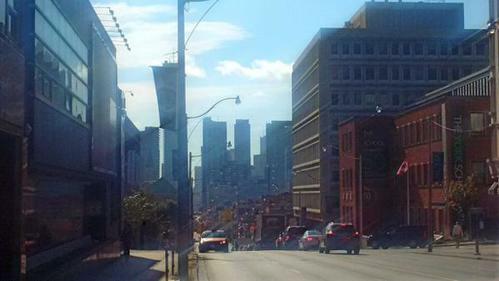 Some Toronto voters report problems at the polls. Ron Kolbus, St. Francis of Assisi polling stations opened late. 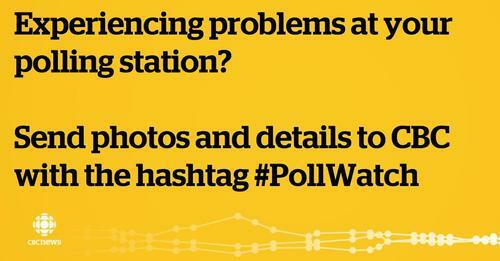 Ottawa #PollWatch shares voting issues at local polling stations. 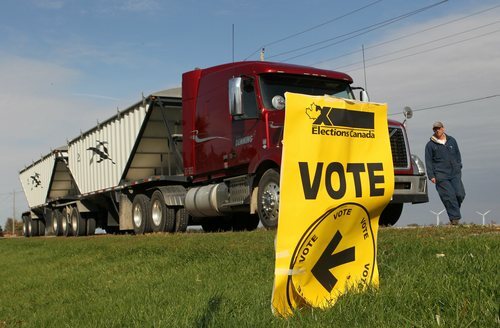 A farmer, who is hauling corn to an elevator, parks his tractor trailer to cast his ballot at the polling station in the village of Kerwood, Ont.